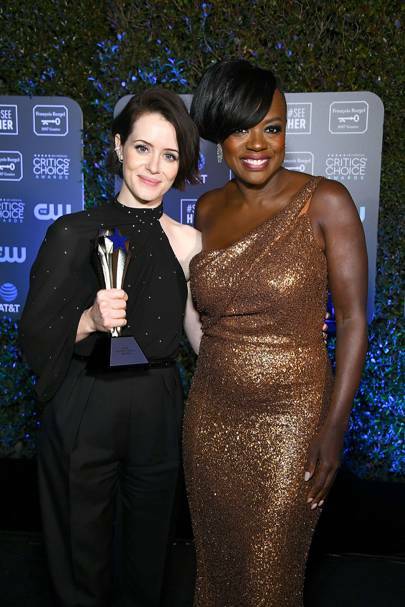 he big winners of the Critics’ Choice Awards 2019 may have been Roma and The Favourite, but it was Claire Foy who took home a lesser known accolade, the #SeeHer Award. Initiated in 2016 by the Association of National Advertisers as part of the #SeeHer movement. Which aims to accurately portray all women and girls in media by 2020, previous winners have included Gal Gadot and Viola Davis. 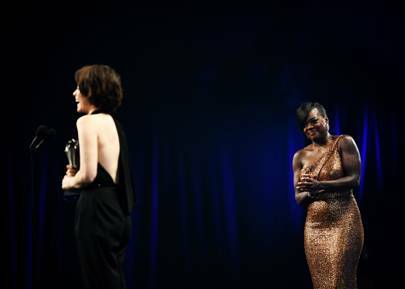 The latter honouree presented Foy with her statuette, which Foy, in turn, said she had struggled to accept, because “I’ve offered nothing and I have nothing to offer”. “I realise that all I have to offer is myself,” she continued.